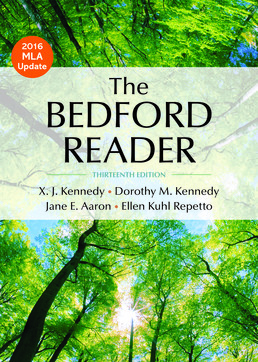 Affordable and approachable, The Bedford Reader combines readings on topics that matter with supportive instruction. 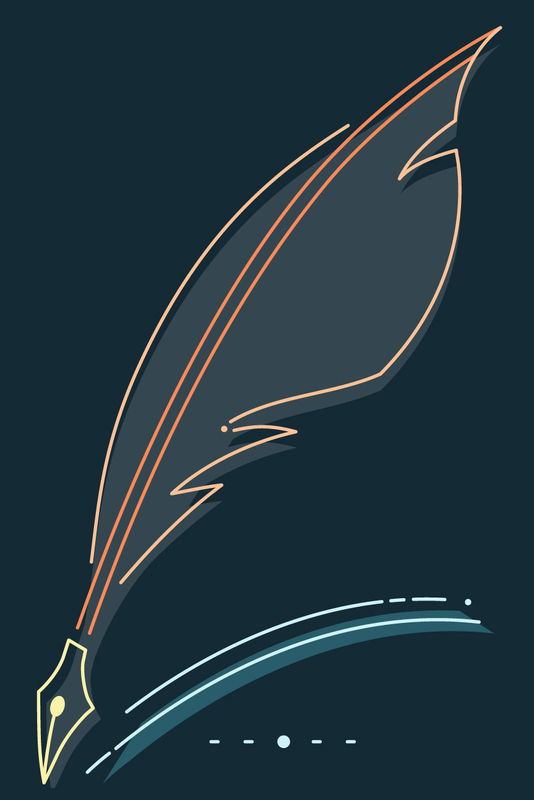 It takes a practical and flexible approach to the rhetorical methods, focusing on their uses in varied writing situations, so that you learn the writing skills that will help you succeed in your other classes and in your later career. This book includes the essays and assignments you need in order to do your coursework and get the most out of your class. 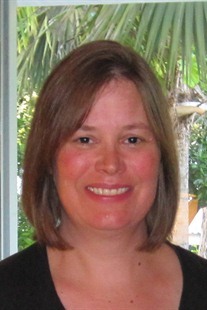 DEBORAH TANNEN But What Do You Mean? new HAVE POLITICS RUINED COMICS? new SHOULD COLLEGES ADOPT TRIGGER WARNINGS?